Keegan helped Uber implement their business platform in Brisbane that boosted new organisations, active riders, and gross bookings. Uber is challenging the status-quo in every market it touches with the one goal, make transportation as easy as running water. To press a button and get a ride. 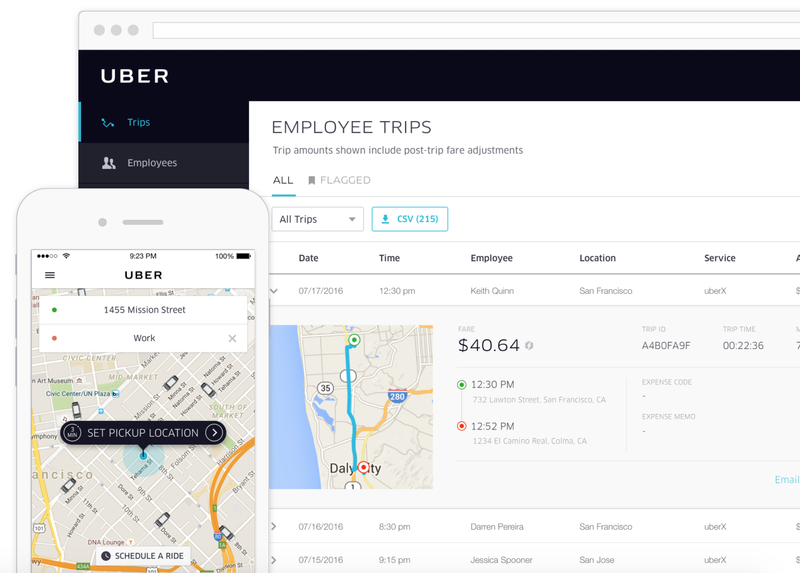 Uber for Business aims to do the same but for business. view usage, spending, and individual trips in a simple web dashboard. The problem was that many riders are confused with the offerings available and use “business profiles” where receipts are collated for business purposes or they just ride on “personal accounts” and get reimbursed manually. Our strategy was first to review the large data set and identify patterns that could be used to move the needle of business trips. We analysed the data and implemented a number of campaigns across all verticals including branding, marketing, and traditional business development. We enabled a successful product launch that exceeded expectations and outperformed forecasts in record time. We established long-term business partnerships, and introduced the project to a very large customer that will transition to the platform over the next few months and make Uber their only provider of ground transport. We delivered a highly successful launch proving our campaigns and strategy for future use in other Uber cities.